Virgin Wines has arrived in Cardiff. Currently running out of 'Deli a Go Go' in the heart of Whitchurch Village a fun and fabulous night can be had by all with our fantastic Wine and Cheese Tasting Sessions! Through the course of the evening you will find out all you need to know about the wines whilst you have fun tasting your way through the range! After tasting all the wines you'll have the opportunity to purchase your favorites meaning you'll be guaranteed a case of top class boutique wines with the knowledge you'll love every bottle! 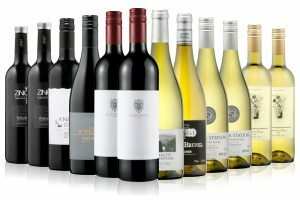 Entry into a monthly draw to win a case of wine worth over £150! £25pp or £45 for 2! All our wines are Hand Picked and Hand Crafted by Boutique Producers to ensure maximum satisfaction. All our Cheeses are locally sourced and hand picked to complement our exquisite wines.